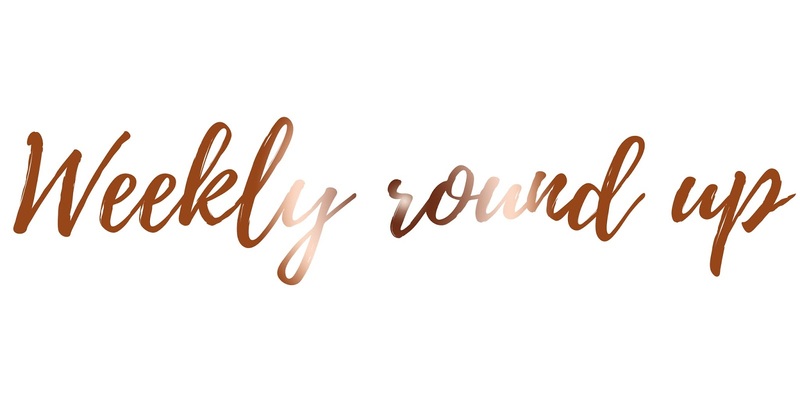 It's that time of the week again where I sum up my week and tell you all of the rubbish, boring things I have been up to during the week. Quick question; are you enjoying these posts? Let me know. As I really enjoy writing them! I'm able to reflect upon my week and feel sorry for myself because I didn't get anything done which I wanted to do. However, this week has been half productive. I say half because towards the end of the week I did absolutely nothing and I mean; nothing, at all. So what did I do on Monday? Honestly, I can't even remember. I know I came home from my boyfriends at around 11:30. I think, I did uni work all day? I had a goal to write up half of my essay which was only 1000 words but oh my gosh, it took me forever to get this done; I wanted to die. However, once I wrote 1057, I felt like I achieved everything in the world! You have no idea. Wednesday I also spent the whole day doing University work, however I finished the next half of the essay (1000 words) by 3pm! The world was lifted off my shoulders. However, tomorrow I'm showing my essay to my tutor and I have a feeling there's going to be so much to change but hey ho, life goes on. So they were the first productive two days of the week; I completed an essay and felt incredible. I spent Tuesday doing pretty much nothing. I took the twelve week pictures of my pooch! I'm sure you've seen them floating around my Instagram accounts; @Kimberleyjessca | @kimmcpherson_ | @_Willowbelle. While also taking Willow out for a walk to the forest, I definitely have to say, taking a 12 week old puppy for a two hour walk around the forest which also included a lot of running is way too much for their little legs! The princess slept for around six hours, while waking up and peeing/having dinner in between. The rest of the week was spent at work, feeling miserable and sleeping a lot! Yesterday I planned on starting my second essay for University and also writing up blog posts. But instead, I bathed Willow, went to my boyfriend's to meet his new puppy and then came back home to walk the dogs, eat dinner and go back to sleep again. The most unproductive day, ever. And today is going to be exactly the same! What did you get up too this week?